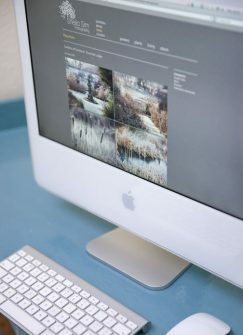 Photographer Sheila Sim first approached Tigerchick when first starting up her photography business. 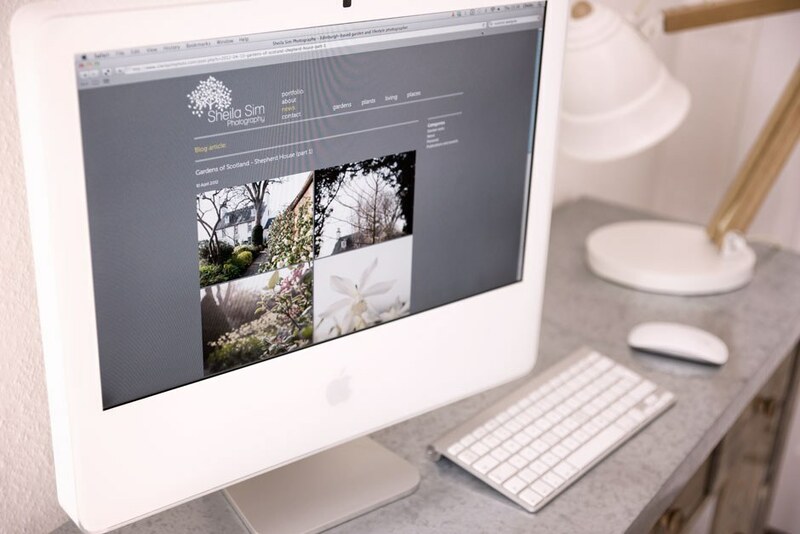 Predominantly focusing on garden and lifestyle photography, Sheila wanted a website to promote her work in a fresh and striking professional manner. Having previously tried and become dissatisfied with a "DIY" web template, Sheila needed a logo identity and website to match her professional approach and help her new business gain recognition and success. 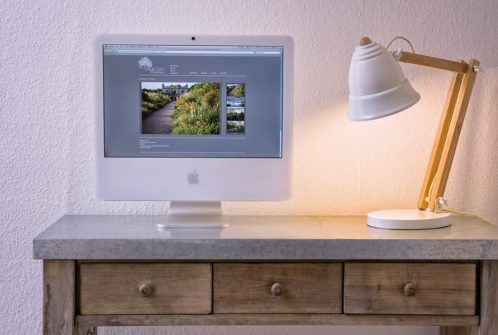 The content management system built into the site means that it is easy for Sheila to add photographs to the various galleries and the built in blog allows her to post stories and images of her travels. 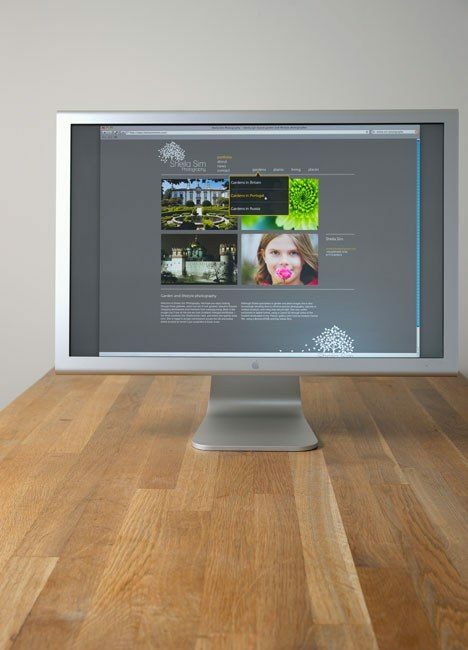 I’m chuffed to bits with the new branding and website that Michael and Jenny have created for me. They understood exactly the kind of look that I was aiming for, and met my requirements with the maximum of creativity and the minimum of fuss. I can’t recommend them highly enough.